I actually really enjoyed this movie at times. It had some good quality laughs. 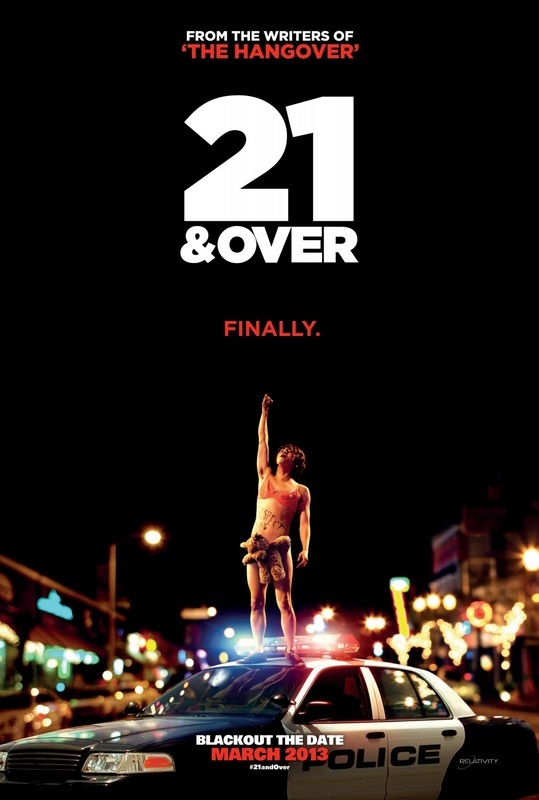 My major complaint with it was I have seen it all before in the form of American Pie, The Hangover, or insert any other of the teen drinking party movies. The jokes felt a little over played just from other movies which is a real shame. Big shout out to Miles Teller, who plays Miller in the movie. He was a shinning light for me. His character was very stifler like however he brought a little more to it. Overall, funny movie. Worth the money to go out and see it while its still in theatres.